Oblicos 96Ltd. 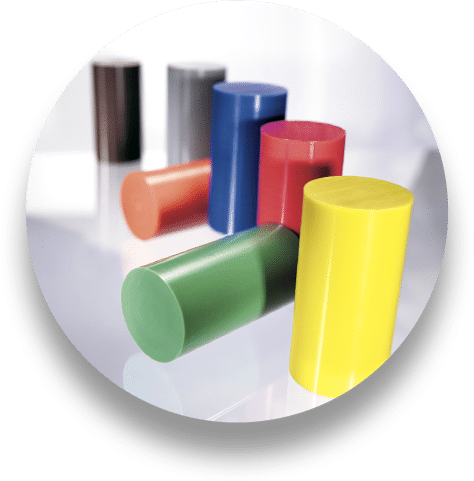 offers details from engineering plastic : Guides and tensioners for chains and belts from PE, screw for bottles, filters from PP, covering tubes with PU , connectors, cones, rolls, sieves and etc. 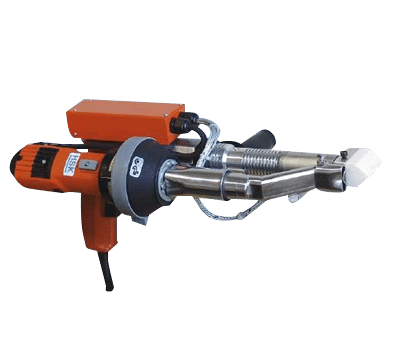 Hand welding pistol, extruders and welding equipment for plastics – PE, PP, PVC, PVDF, ABS, PMMA, FEB produced by “HSK Schweisstechnik GmbH – Germany”. Oblicos 96 Ltd. Starts on the Bulgarian market in 1991 with main target “application of engineering plastics in the industry”. It performs in its different sectors (machine building, car building, electricity, elevators, food chemistry, pharmacy and paper industry.) 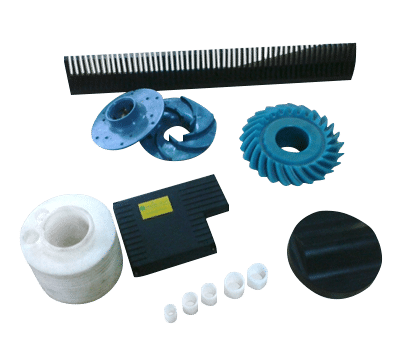 through constructing, developing and implementation in the production of different machine parts and elements from engineering plastic. – Producing details casting under pressure from granulate plastic material. 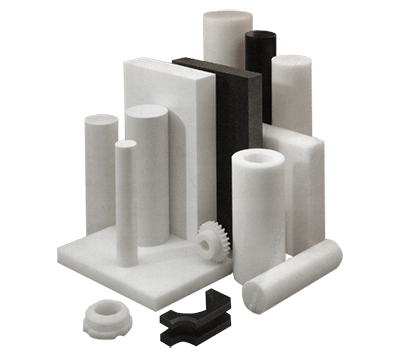 – Producing details from extruded and cast finished products as rods, tubes, plates, sheets engineering plastics, using traditional methods of treatment of the material: lathes, milling, cutting, drilling, grinding and etc. Company Oblikos-96 repairs and lined with a polymer coating of baskets and truck trailers carrying inert and chemically active materials to increase the durability and life of the trucks. Thanks to its active mineral structure, naturally carbonated water “Knjaz Milos” is suitable for everyday consumption contributing to the reduction the risk of chronic diseases and improve metabolism in the human body.